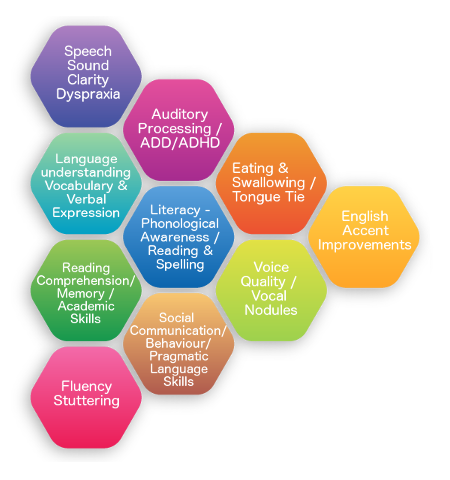 Speech Language & Learning is an independent speech pathology practice. Funded Services (Medicare /HCWA/ Better Start/ NDIS. Book in for our Intensive Holiday Programs- Literacy?Dyspraxia?Language?